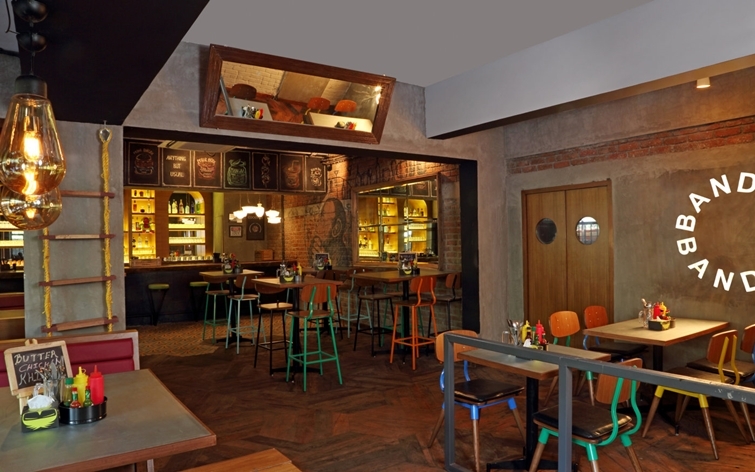 One of Bandra’s coolest gastro pubs, Monkey Bar launches its Tape Deck Wednesdays this week. DJ Ganesh takes to the decks to spin an eclectic list of music ranging from old school retro, house and popular chartbusters. To spice up your mid-week break, try the Laal Maas Phulkas (red chilli and spiced braised lamb with mirch achaar mayo, ker kangri sabzi, onions and white radish slaw), Crab Rangoon (fried wantons with crab meat and cream cheese), to go with some classic Mobar cocktails like Mangaa (vodka, aam panna with sweet lime, mint, jeera and salt), MMS or the Monkey Masala Soda (vodka base with kaffir lime, and house-made soda). Curious about how your favourite glass of beer is brewed? Whether you’re an amateur brewer wanting to know more about how your go-to drink is made or a professional who wants to learn all he can about the process – now’s your chance. 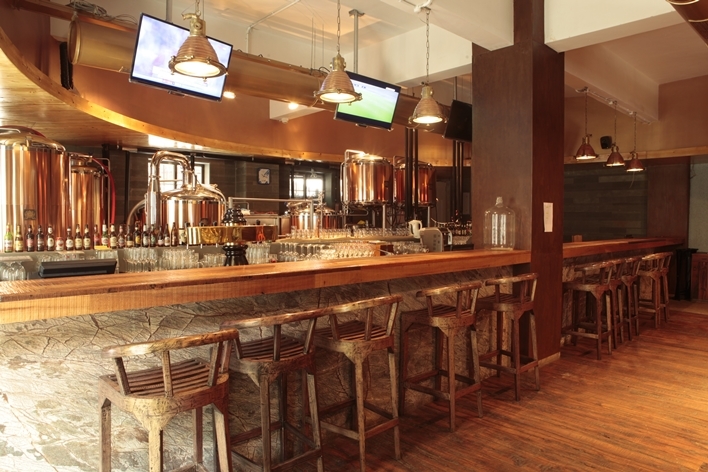 The Barking Deer Brewpub will be holding an exclusive beer course aimed at amateurs and professionals, which will educate candidates about different aspects of beer. The class will run you through the history on beer, beer ingredients and will also give you a tour of their in-house brewery. You will also get to watch the brewers in action and glean several tips about the intricacies of beer brewing plus learn the art of pouring a beer (we all love a foamy head, don’t we?). That’s not all, the afternoon also comes with a chance to taste an unlimited amount of beers and a three-course buffet lunch after all that hard work. Which drink gives you the worst hangover?